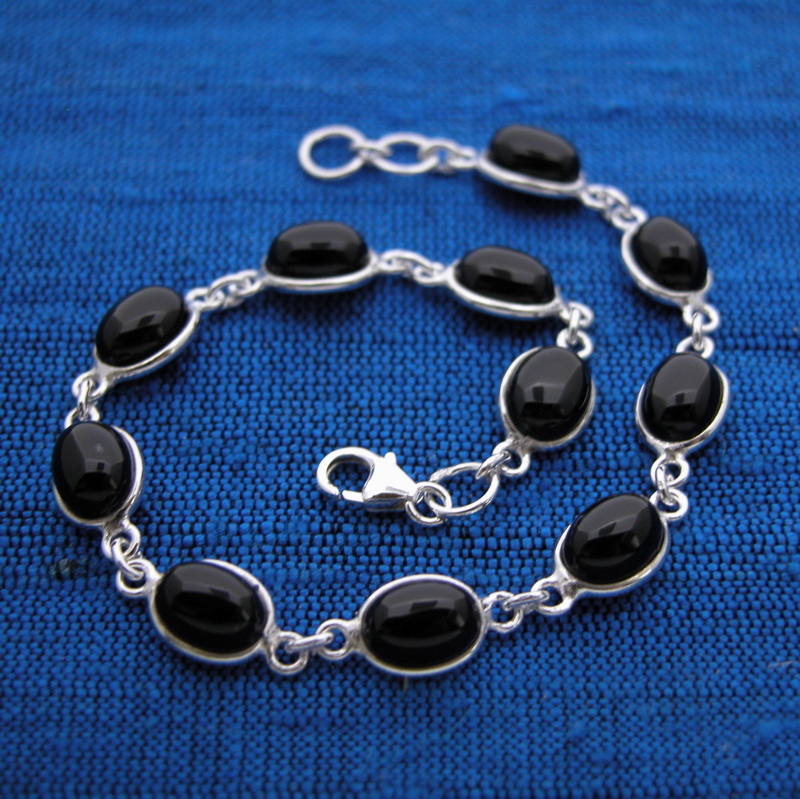 Wholesale garnet bracelet with sterling silver. 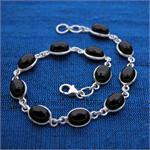 This wholesale silver and garnet bracelet matches necklace N145 and earring E145. Also available in several other stones. 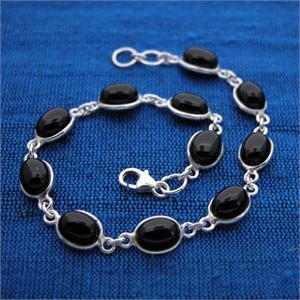 Handmade in India, wholesale sterling silver bracelet.